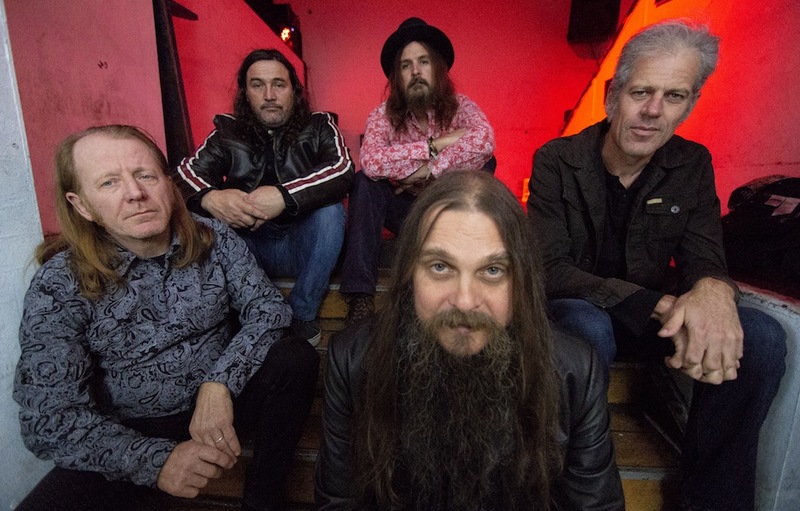 Tumbleweed announce national tour – Performing their debut self- titled album Live & in full! In ’92 Tumbleweed were at the top of the heap following the runaway success of their back to back Eps ‘Theatre of Gnomes’ and ‘Weedseed’ with both topping the ARIA Alternative Charts, their direct signing to Atlantic records in America, and a string of successful tours and supports with acts such as Mudhoney, Nirvana, Rollins and Iggy Pop. Tumbleweed’s train was rolling at full steam by the time they released their debut album. The first album produced by US producer Mr Colson entered the national charts at number 12 and spawned hit singles such as ‘Sundial’ and ‘Acid Rain’, which have remained pivotal songs in the Tumbleweedstory to this day. Following strong demand on Record Store Day, their self-titled debut album will be made available for a limited time only on standard black vinyl on June 2 via Farmer & The Owl / Inertia. Additionally, a very limited allocation, along with a small number of ‘Daddy Long Legs’7″ singles are available to pre-order Here now. Don’t miss this opportunity to see Tumbleweed take a trip back to ‘92 and hear what made it such a special moment in Australian rock n roll. Watch Tour promo.